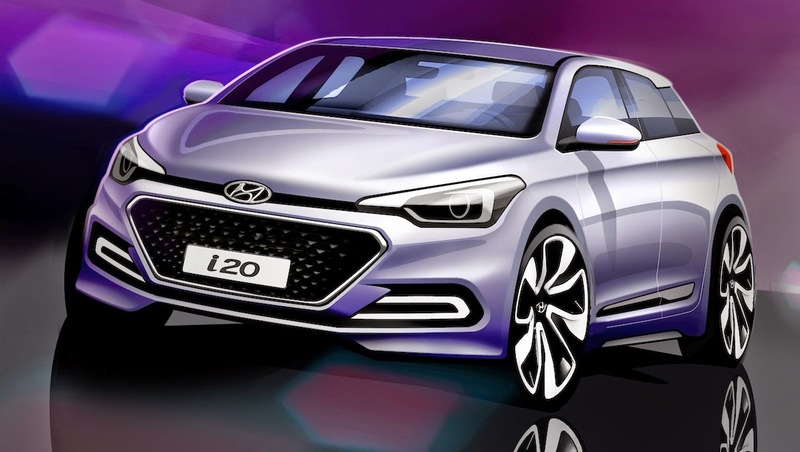 New Hyundai Elite i20 have changed a look of car with variety of colours. 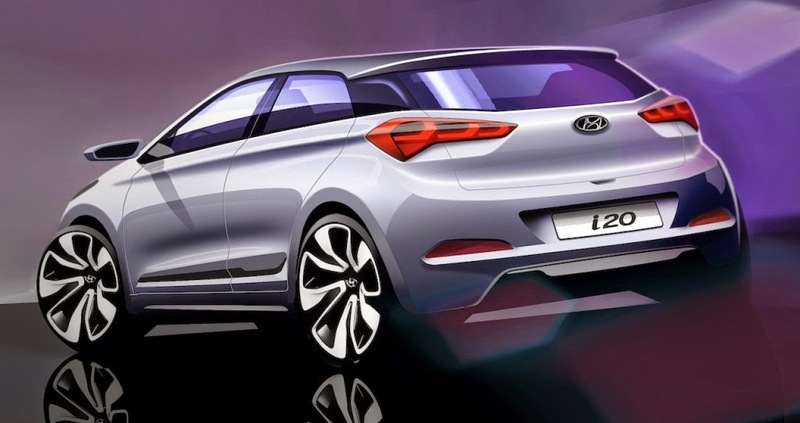 Hyundai Elite i20 is set to launch on August 11th 2014. 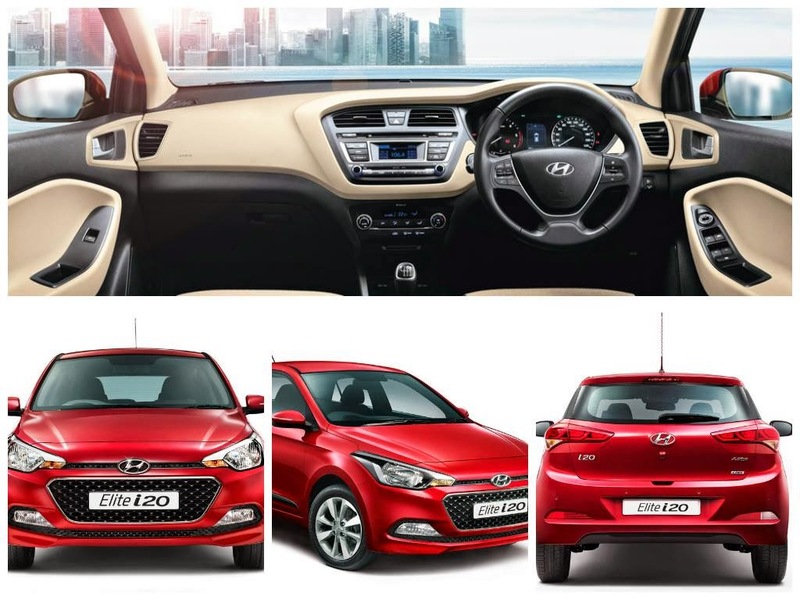 Elite i20 comes with European style interiors, also model comes with steering mounted audio and telephone controls, automatic climate control, engine start stop button, power windows and electronically adjustable orvms, 5 speed manual gearbox (5+R) and has CD/USB/Bluetooth/AUX/SD Card inputs for entertainment. Elite i20 has dual power sockets in the centre console and Rear a/c vents.